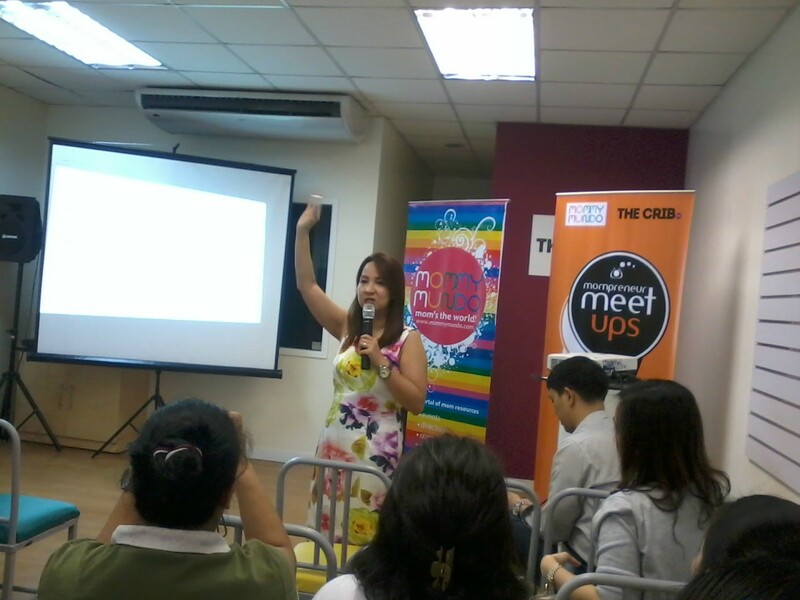 I attended the Digital Marketing for Mompreneurs seminar in Pasig. It was free and someone posted it on the Mommy Bloggers page. It took me a few days to decide if I would register or not. After all, I had some tasks to finish at work and it would mean I’ll have to do extra hours to make up for the time. I wanted to make sure that it wasn’t something I already know. I’ve been reading a lot on digital marketing because it’s my job. I’ve also attended workshops, but it’s one thing to know all these principles and technicalities and another to apply them effectively. My boss assures me that I’m doing just fine but if there’s an opportunity for me to be more effective at what I’m assigned to do, I’ll take it. After weighing it out, I decided to send in a text message to pre-register for a slot. Was late, wish I wasn’t…. There were a few things I had to take care of for work so I ran a little late for the event, I missed the first part when the speaker, Rezza Custodio-Soriano, was discussing social media networks and demographics. At first I hoped that maybe I didn’t need to know that but as the seminar went on, I realized that I could’ve gotten so much more if I heard that first part. In my opinion, that seminar was a huge favor for me and the Mom-preneurs who came to the seminar because we were given information you normally only get for a fee. Of course we were just being given a peek at the real course iAcademy offers. But still! The learning we received was really helpful to all of us. Remember my blog regarding the Digital Marketing crash course that I attended? Well, some of my questions from then were answered in this seminar. 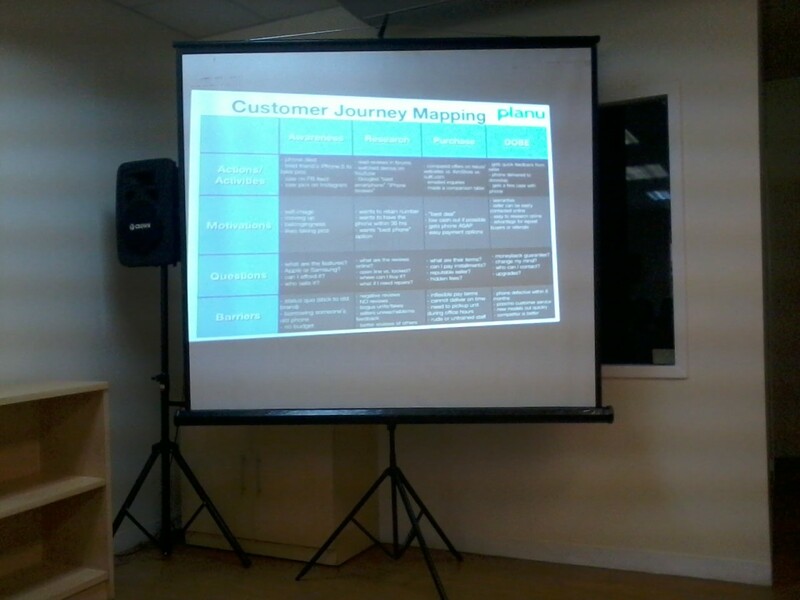 Rezza explained to us thoroughly how to profile your target audience. Of course the time was not enough to tackle everything and there weren’t any handouts so it was a bit challenging to absorb everything in one sitting, I hope my notes would help me refresh my memory as I sit down this week to work on our company’s social media sites that I’m assigned to maintain. This milk company put up a website that didn’t do so well with searchability because they assumed that people would search for them using their brand name. As it turned out, their name was most associated with “Leche Flan” so they had to change their strategy by getting into that niche and reaching out to their audience in that niche. It’s a really complex thing to explain but what I learned from it is that you need to find where your target audience are. Sometimes they are not where you think you’ll find them. So research is really necessary. And then there’s the brilliant Gillette shaver campaign! It was a really good seminar with a lot to take-home tips and insights. If there’s one thing I realized, it’s that I need to be braver in social media and to not be afraid to try out some new things. At the end of the session, iAcademy representatives talked to the participants about the Social Media Specialist Course that they’re offering at a discounted rate for groups. I didn’t quite catch the fees discussed other than the last one. For a group of 25, each of the participants will get a 50% discount. It’s a four-month course online that you can do at the convenience of your home and at your convenient time. The best part is that you can work on your own business and receive feedback from the experts while at it. You can also sign up for IIDM’s Digital Marketing Plan course scheduled on March 26-April 11, 2014 for a regular rate of PHP 9,500+VAT / $240.00. I would have wanted to attend that seminar if I didn’t have anything on my plate that day. Sayang, I hope there’s another event similar to that next time. Sayang, I don’t know why I didn’t attend this event. But, I’m hoping to bump into you reaaaaaaaaaaal soon!!!! Really?! Sayang again. Hehe. 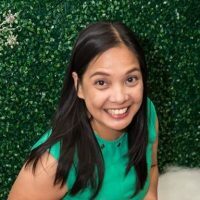 I’ll post upcoming workshops from Manila Workshops. Hope you’ll attend and I could finally meet you! Hehe. Okay, hope to meet you there! This is interesting especially for work-at-home moms like us and you got it free – that’s big savings! Nice to know your blog May, it is my first time to visit here 🙂 . Thanks for dropping by Jem. 🙂 I agree, the free workshops are really helpful for us WAHMs. Glad you were able to attend this free seminar, May. I wish I had registered, too. Although I have not worked in Social Media, I still enjoy it immensely. By the way, are you talking about Tax 101 by Manila Workshops? I’ll be there, too! Yes. 🙂 Yey, see you there! aw sayang! I registered late. in fact someone said in the mommy bloggers page that it was already full but when I texted, I got a slot. maybe someone withdrew. Pingback: Learning SEO at the Online Marketing for Success Workshop | Fully Housewifed! Pingback: Online Marketing for Success Workshop with Jimmy Cassells | Fully Housewifed!